It is an interesting time for serious buyers shopping for their prospective mountain property. It seems as though we’re seeing an increase in newly listed property, however multiple offer situations remain common this summer-selling season. 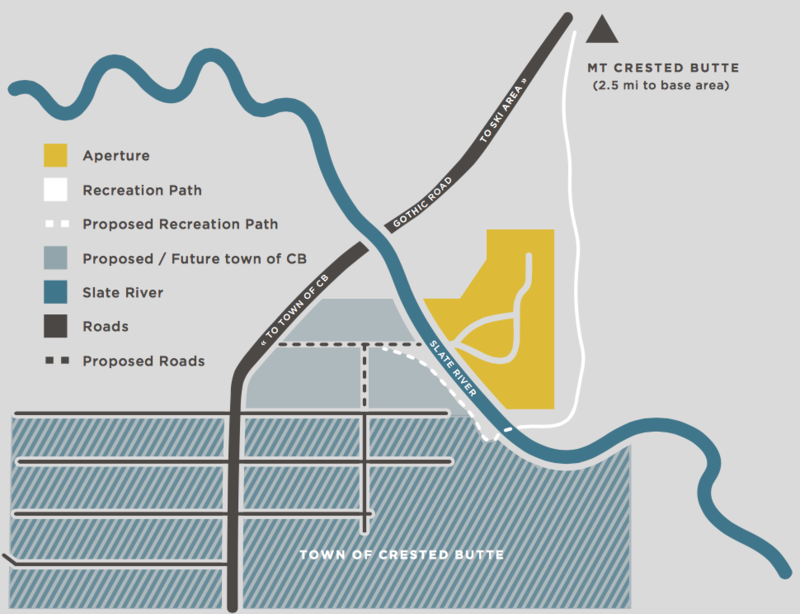 There are currently 13 properties in the Town of Crested Butte under contract to close with a total listing price volume of $16,062,400. 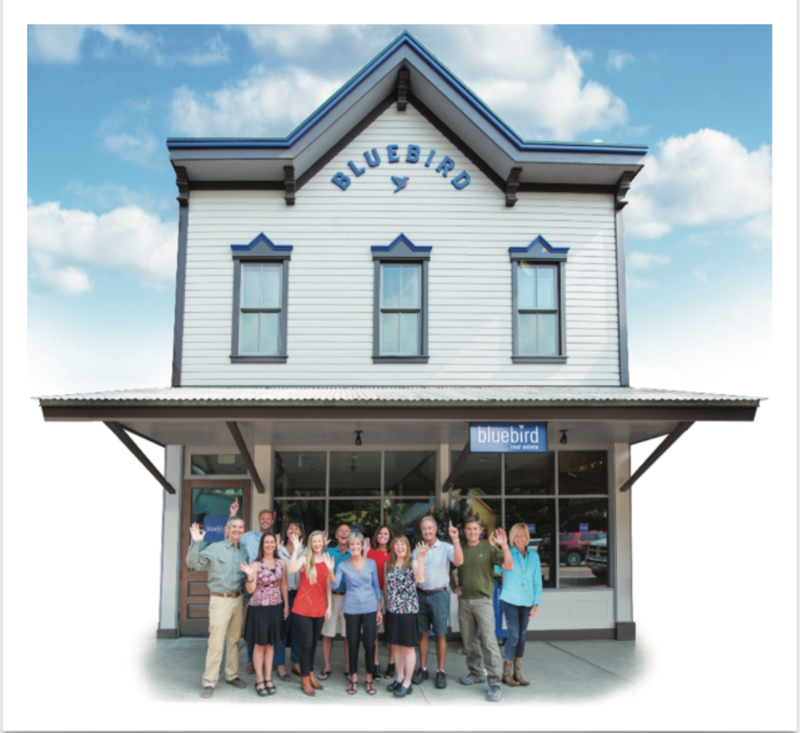 There are four Inn/Hotel offerings available for purchase along with a number of other business opportunities in the heart of Downtown Crested Butte. The most competitively priced and affordable, single family home for sale in Town is back on the market, and offered for $925,000. It is a must-see for those interested in the prime, downtown location and lifestyle. 45 condos are listed in all of the Crested Butte areas, ranging in price from $185,000 – $1,900,000 while 28 condos are pending to close. The median price tag for condos under contract is $310,000 with the high end of $1,950,000 at the luxurious ski in/ ski out West Wall Lodge, and a low end at $109,000 at Timberline at Mt. Crested Butte. Townhouse listings are flying off the market after the initial listing period. 6 townhomes are under contract, and only 7 active, townhome listings are currently available. It seems tourists and long-time visitors alike have buying fever this summer, and sellers aren’t complaining the slightest. Along with the luxury, single family development project, known as Aperture, as noted below, there are also plans in the works (not yet approved) for a rental development at Brush Creek Road, a bit more of a controversial topic as it entails affordable and employee housing. It seems we can’t have one type of development without the other, yet the middle ground is more growing more complicated with the times. 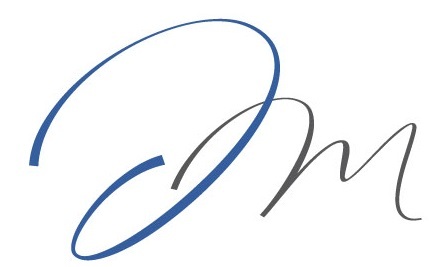 I’m happy to discuss the real estate market in more detail anytime. Thank you for reading today, and please feel free to share this information with others. 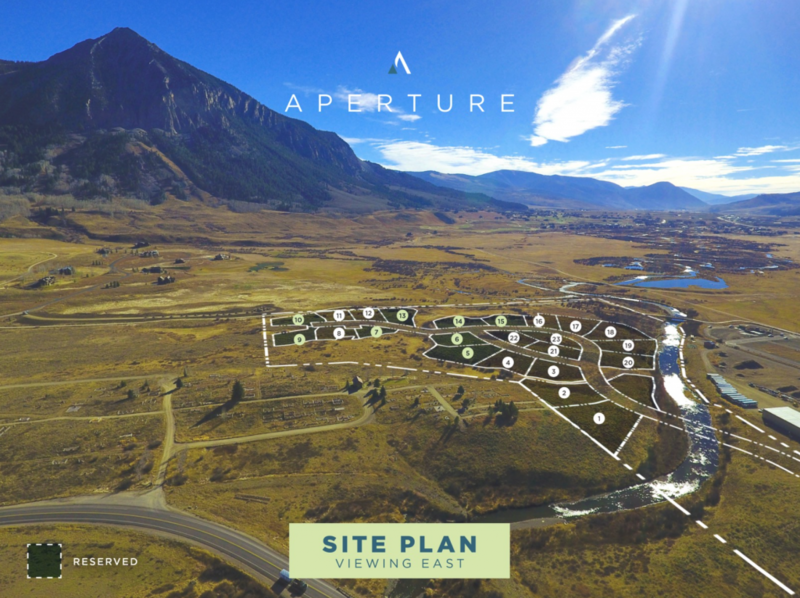 Aperture is ideally positioned between two worlds; A private community where residents can connect with the conveniences and community of Crested Butte, and the natural landscapes extending from their own backyards. 5,750 aggregate buildable sq. 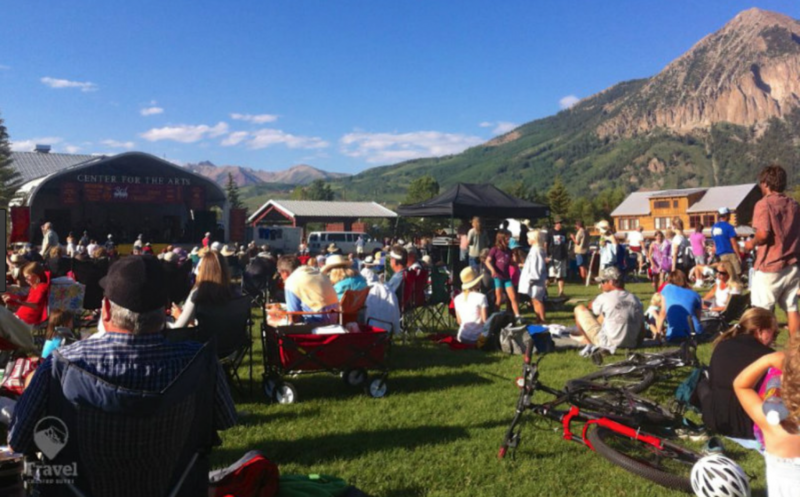 ft.
Summer Fun & Exclusive Events in Crested Butte.